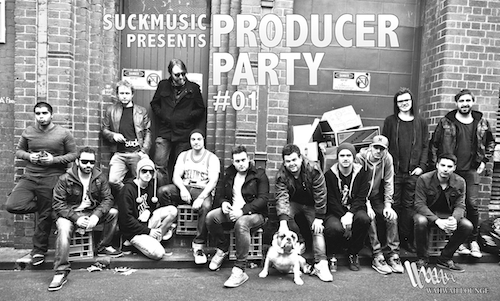 This photo was taken in Waratah Place, an iconic laneway in the city of Melbourne. Tickets are $25 and are on sale now ! Tickets are available for purchase/collection at Wah Wah Lounge Thursday 11-5pm every Thursday up until the 7th. Also available Thu-Sat nights at Wah Wah 9pm till late. Ahhoy! 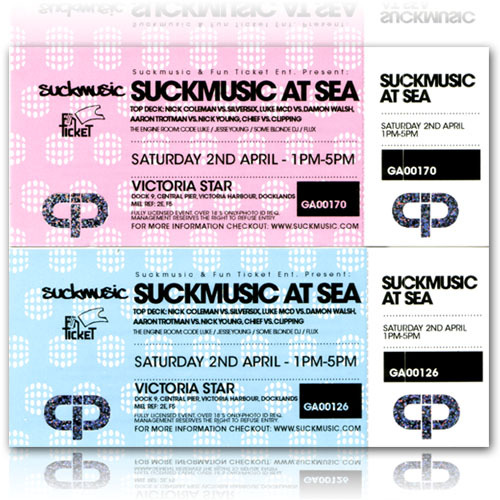 Suckmusic & Fun Ticket are having a boat party. God help us! This is going to be lots of fun. We have booked the Victoria Star on Saturday the 2nd of April. It leaves the docklands at 1pm and arrives back at 5pm. Boarding is at 12:30.Tickets are $35 & $25 for Suckmusic Members. First release tickets have sold out. 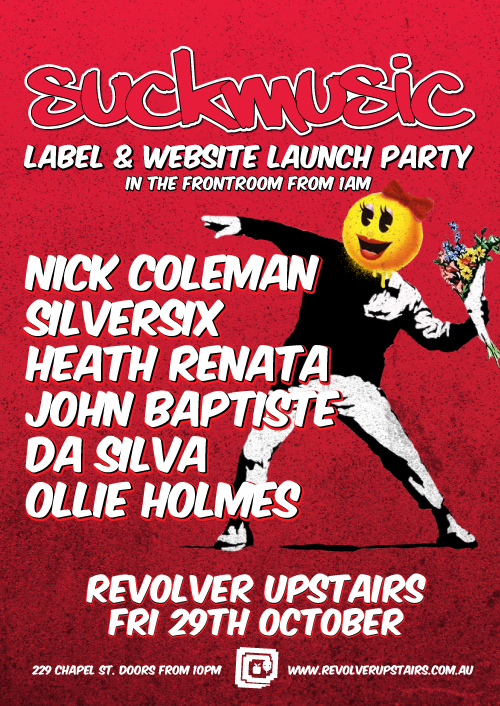 If you wish to secure a ticket send your order through to info@suckmusic.com.